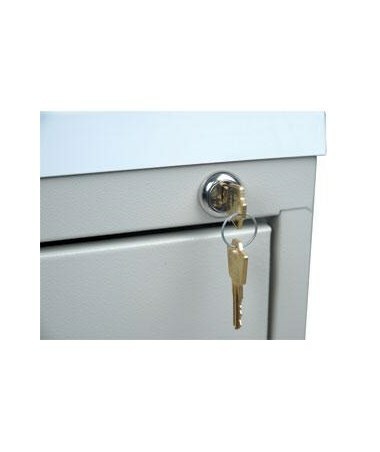 Harloff'sReplacement Cabinet Lock for Value and Mini Line Carts is what you need if your Harloff Value or Mini Line Medical Cart's lock breaks, or is otherwise compromised in some fashion. 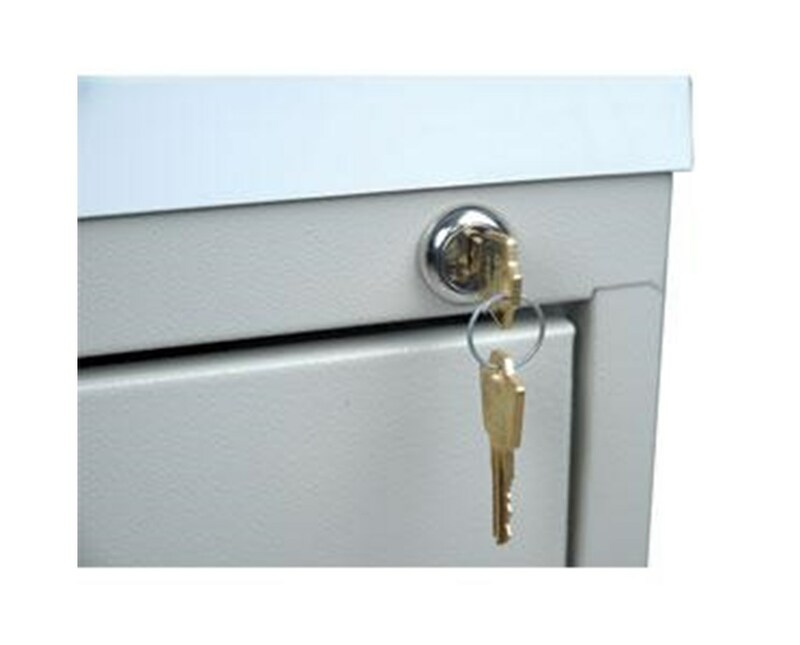 The lock is customer-installed. Order online direct by clicking "add to cart!"